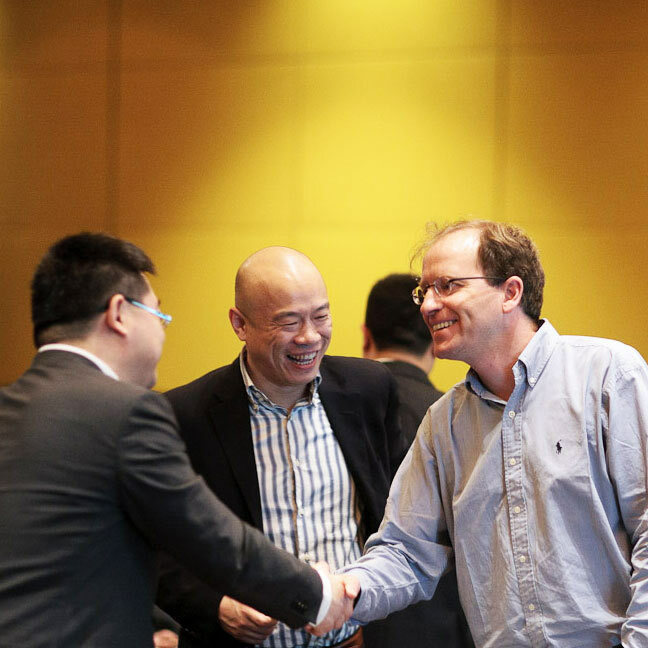 On March 20 2014, members of the Chinese and global fresh produce trade will gather in Shanghai to network and gain insights from key produce industry thought leaders. The Produce Marketing Associations (PMA) 2nd Fresh Connections: China is designed to provide Chinese and international attendees with the latest trends and insights on a variety of topics, as well as unparalleled business opportunities. The one-day event will feature presentations and panel discussions by produce industry leaders on a wide range of issues affecting production, trade, and distribution. An optional tour will be offered the following day, March 21. Speakers will include Chinese, American, and Chilean government officials, as well as representatives from leading businesses and organizations such as: Cityshop, FruitDay.com, Wal-Mart China, and C.R. Vanguard.Joyvio, Sunkist, C.H. Robinson, Goodfarmer, Hortifruit, Rucaray S.A., Sysco, and PMA. Huizhan Wholesale Market – One of the largest imported fruit wholesale markets in China. Established in August, 2013, Huizhan Market covers a total area of 120,000 square meters including 10,000 square meters of cold storage, and two covered wholesale areas hosting 48 seller booths. The market is partially owned by the Guangzhou Jiangnan Fruit and Vegetable Wholesale Market, the largest market for imported fruit in China. Walmart Pujin Road Location – A typical Chinese Wal-Mart hypermarket providing local consumers with their daily groceries and fresh produce. Wal-Mart is the third largest ranking retailer in China, and currently has a more than 10 percent share of China’s hypermarket segment. Olé Supermarket Grand Gateway Store – A luxury Chinese supermarket chain with special focus on imported fruits from around the world. Olé is a subsidiary of China Resources, the largest retailer in China with a broad portfolio of retail chains. A Traditional Wet Market – The local farmers’ markets of China and the first choice of approximately 80% of Chinese consumers for daily fresh food purchases. These markets are located in every neighborhood and are comprised of many small vendors that typically provide cheaper and fresher products than supermarkets. Fresh Connections: China was launched by the Produce Marketing Association (PMA) in March, 2013. The first event received a highly positive response and hosted more than 120 attendees from 10 countries. Back by popular demand, the 2014 edition of Fresh Connections: China builds on that success and continues to serve as the premier fresh produce educational and networking event in China. A gallery from the 2013 event can be seen here.